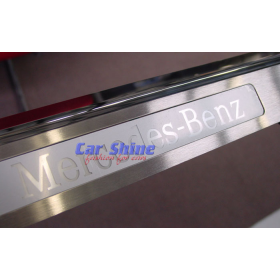 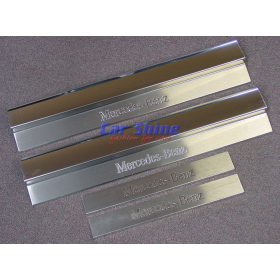 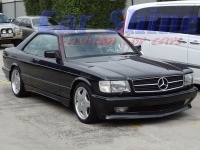 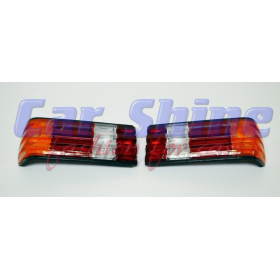 At Car Shine we sell the Highest Quality Steering Wheels for your Mercedes Benz. 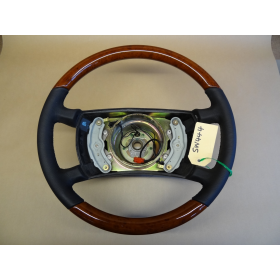 Each Steering Wheel is colour matched to your original factory interior in real wood and leather! 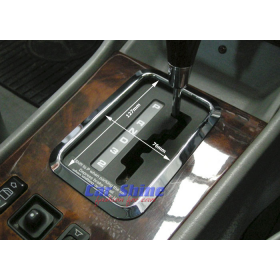 Airbag and non airbag models offered, with full functionality including stereo, cruise and shift controls, just like factory! 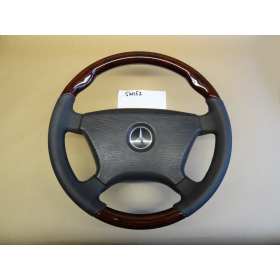 We use original factory Steering Wheels to create these exclusive Steering Wheels for your Mercedes. 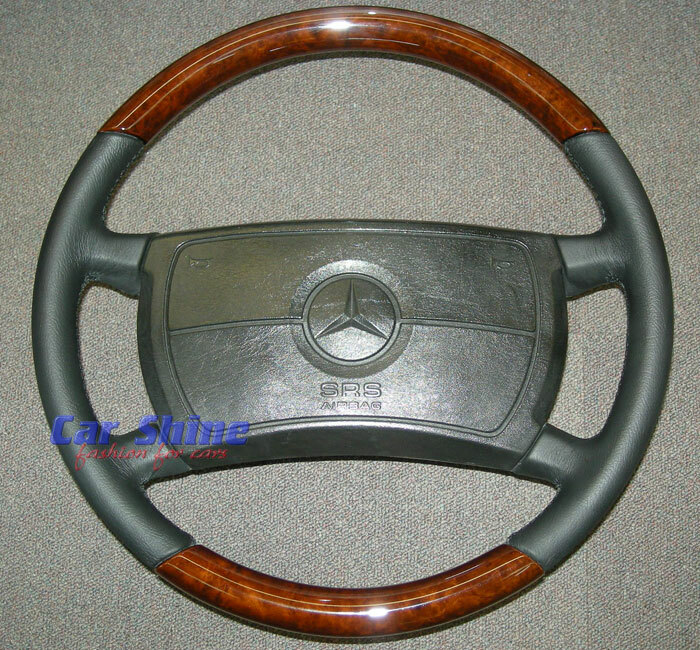 Non-Genuine Mercedes Steering Wheels are being sold overseas, we wish to warn all Mercedes owners of these copy steering wheels. 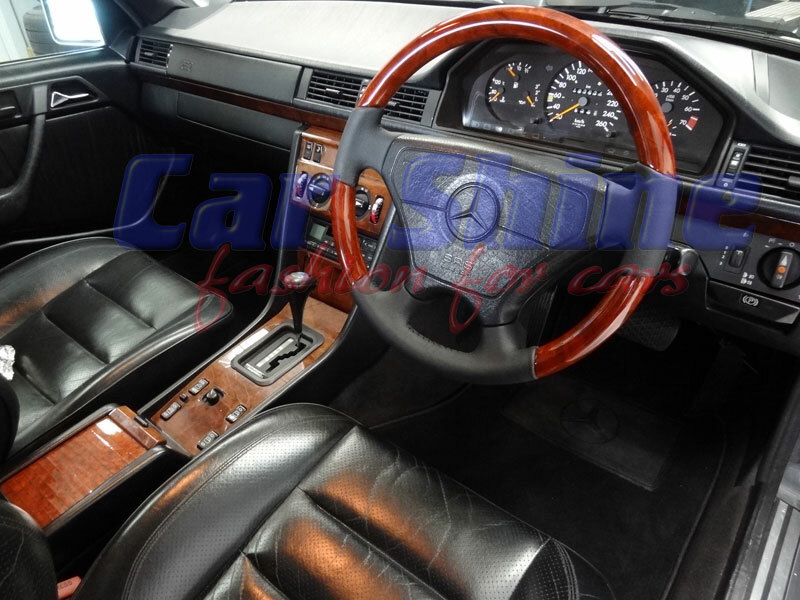 there is a fair chance it is NOT A GENUINE Mercedes Benz Steering wheel. 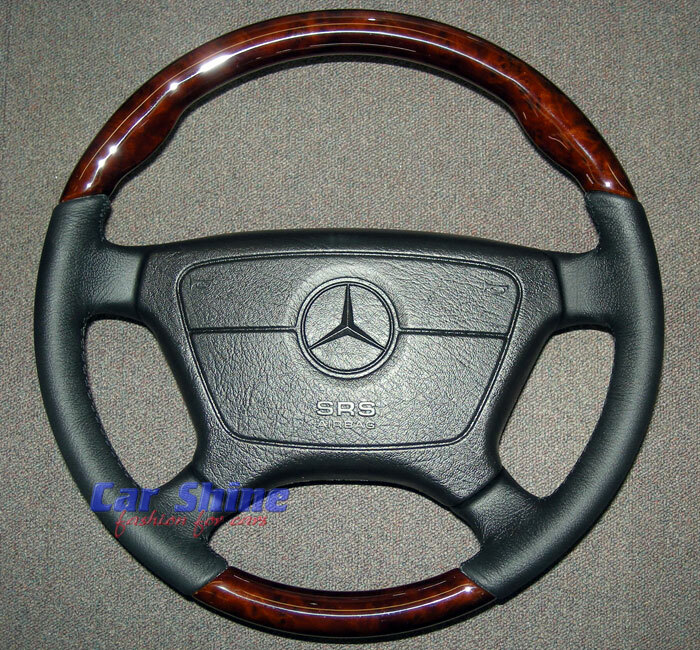 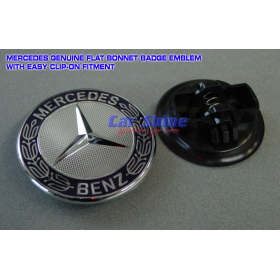 At Car Shine we sell GENUINE MERCEDES BENZ Steering wheels for 100% factory compatibility and safety. 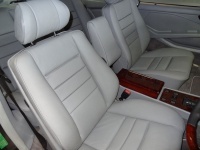 which are an option extra. 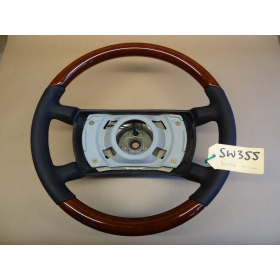 We can Supply Steering wheels in any wood and leather combination. 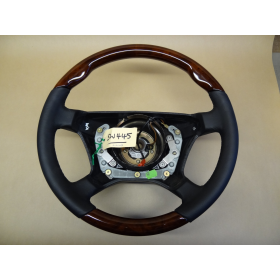 We can also supply Carbon Fibre Steering wheels in a variety of styles and colours! 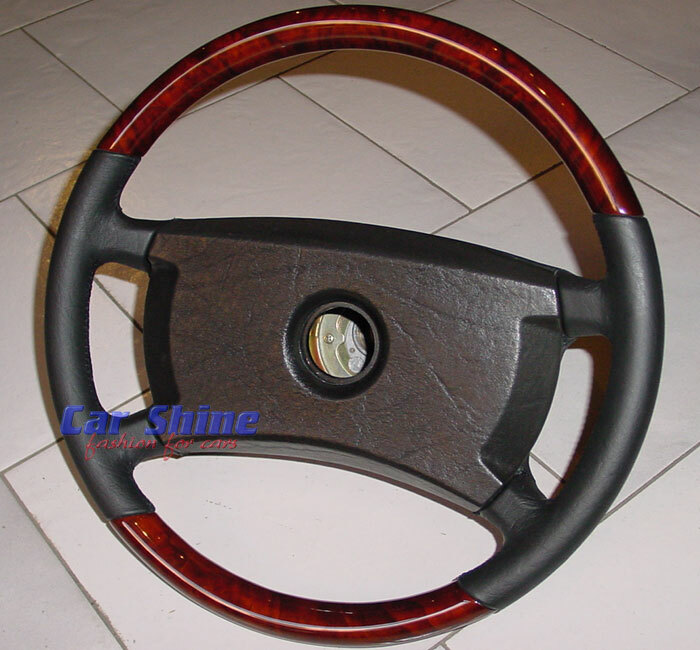 *Please note: Steering wheels do not come with Airbag module/Insert. 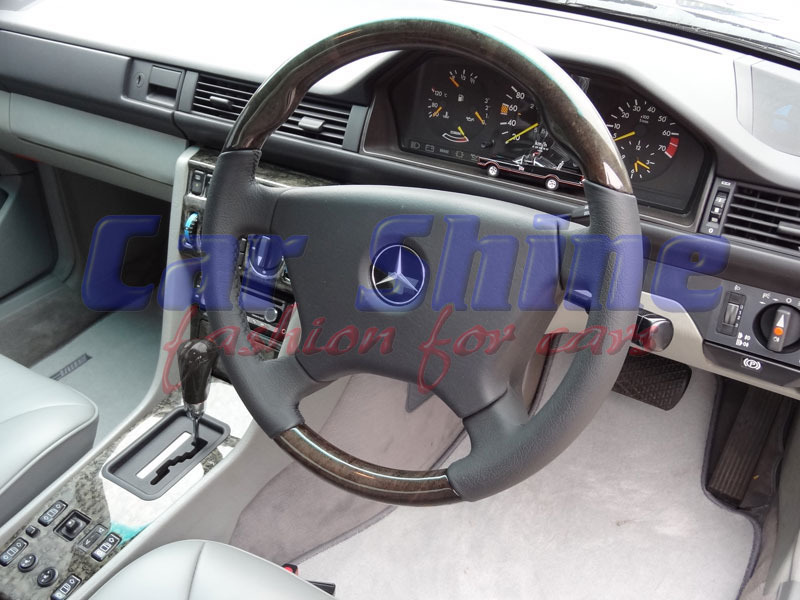 Vehicle came with Airbag Steering Wheel standard. 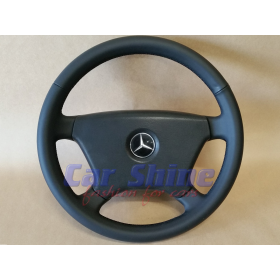 Core Charge: The minimum core charge is $300.00 AUD, this is a FULLY REFUNDABLE charge once we receive your factory steering wheel. 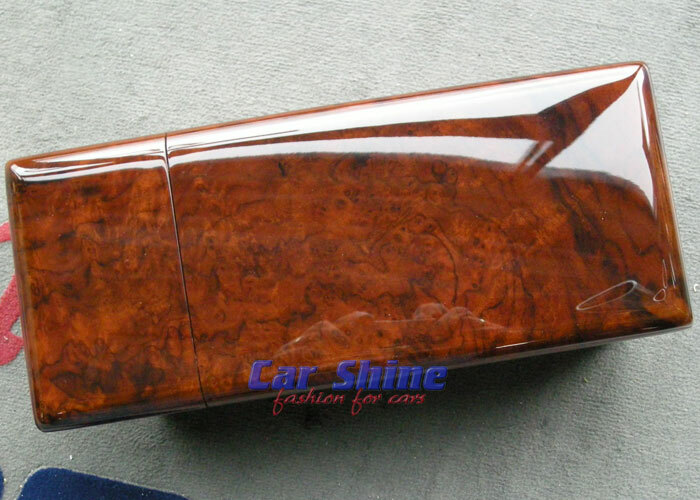 On some models the Core Charge will be higher and this will be shown. 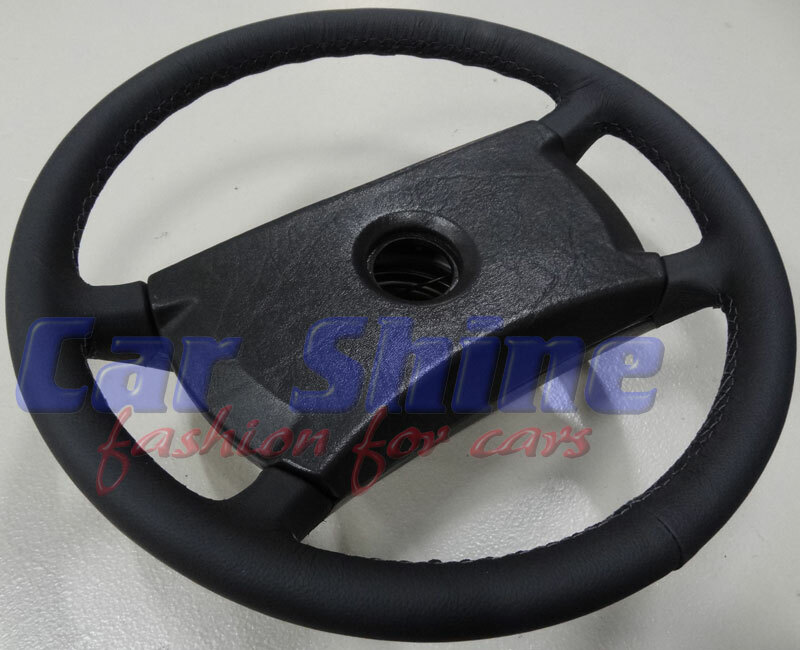 Core Charge is refunded once Factory Steering wheel is received. 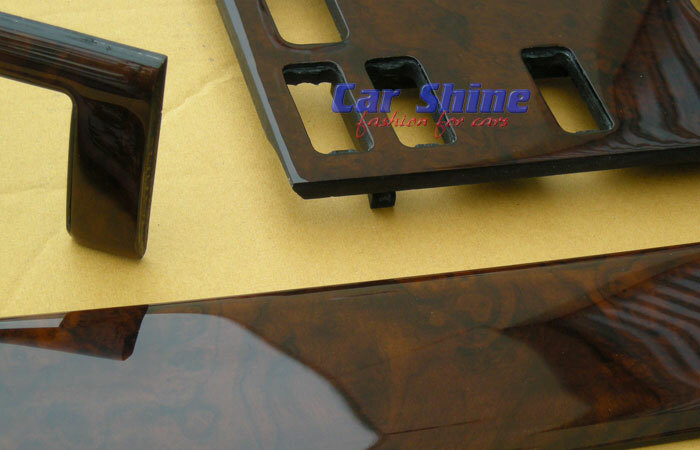 This High Quality Walnut Console is made from Real Wood and is the Highest Quality available for your W126! 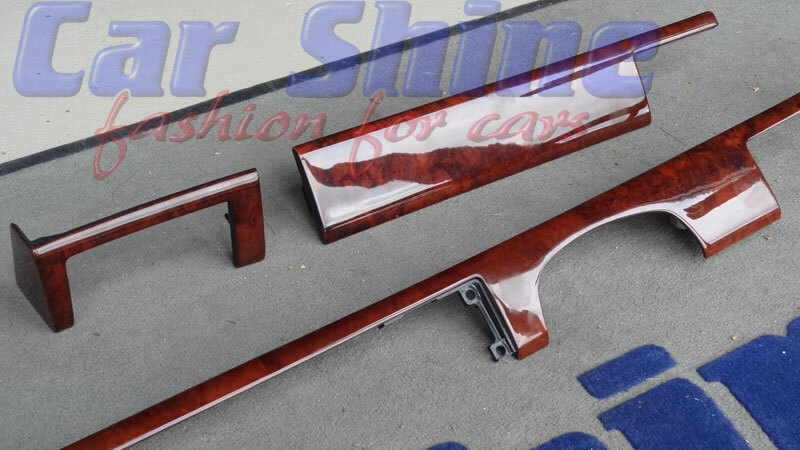 Designed to fit your center console perfectly for a factory finish and a look that is sure to impress all who look upon it! 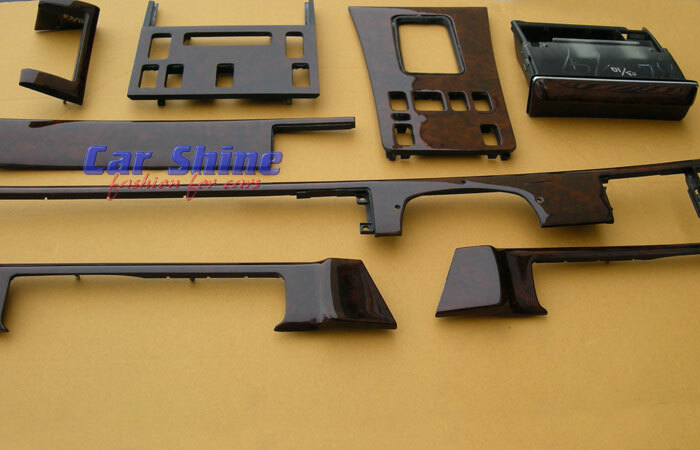 These parts are restored to Real Wood finish in a variety of Wood finishes. 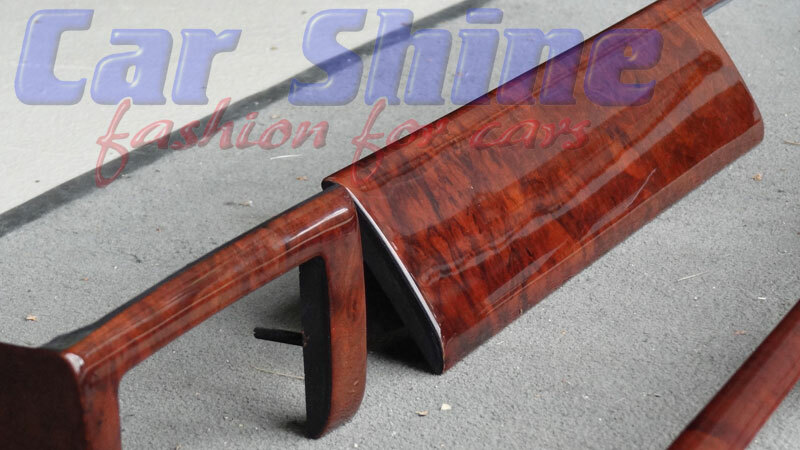 We offer the highest quality finish available which matches and surpasses the original factory wood finish! 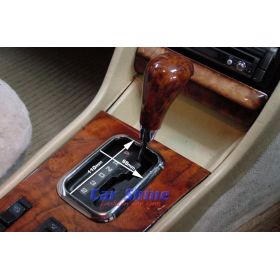 The pictures above show a full interior kit restored in brilliant Walnut finish, we can restore most parts or whole kits! 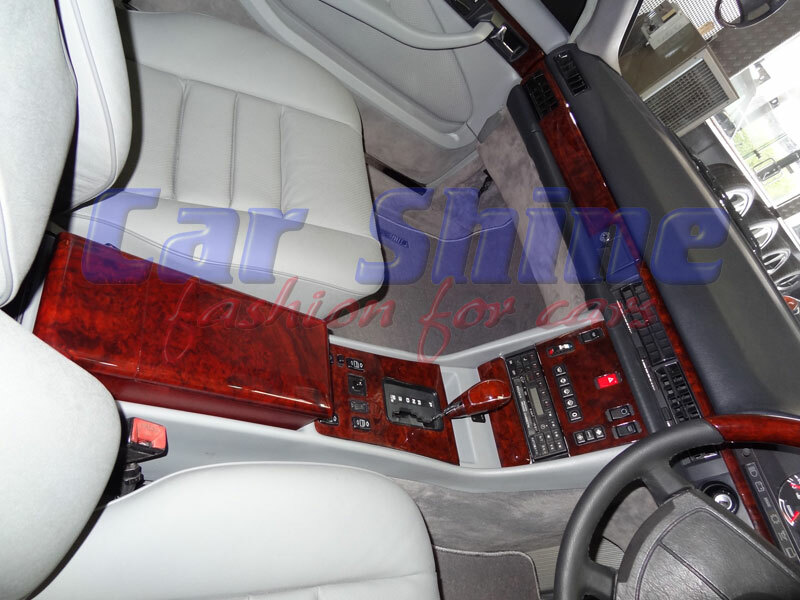 Pricing starting from $1700.00, please enquire about your interior restoration today! 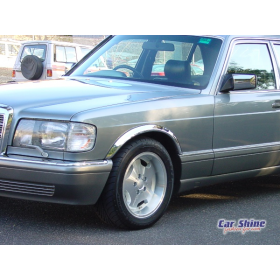 This Classic has come to Car Shine for a full restoration, inside out! 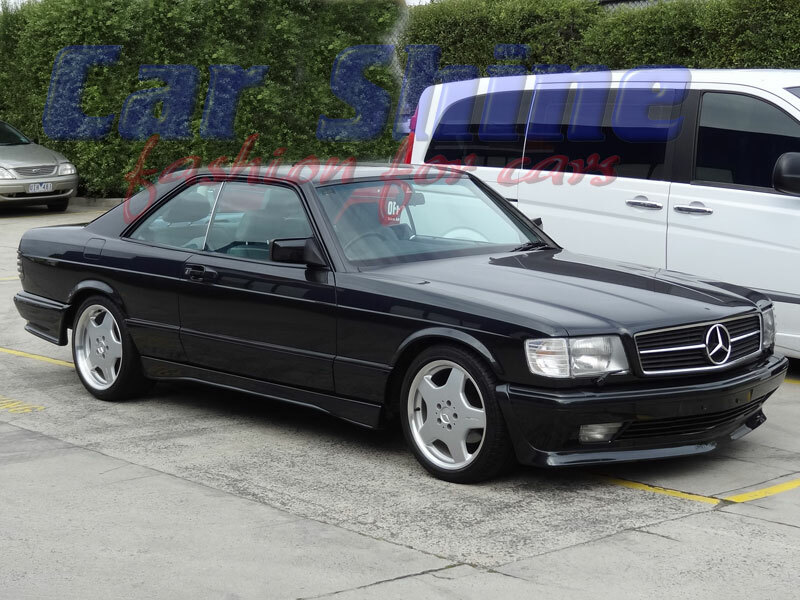 This stunning 560 SEC is now ready for delivery! 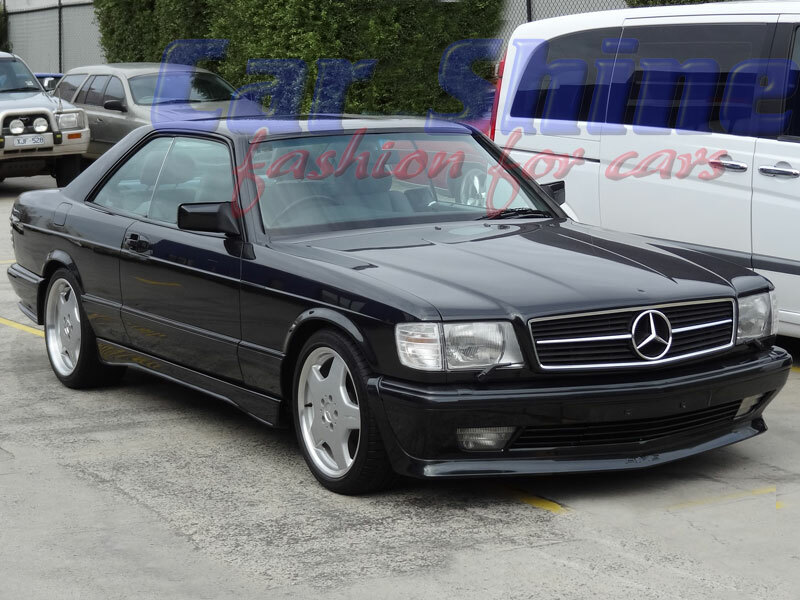 Fully restored to better than factory standard, featuring new body paint, wheels and features! 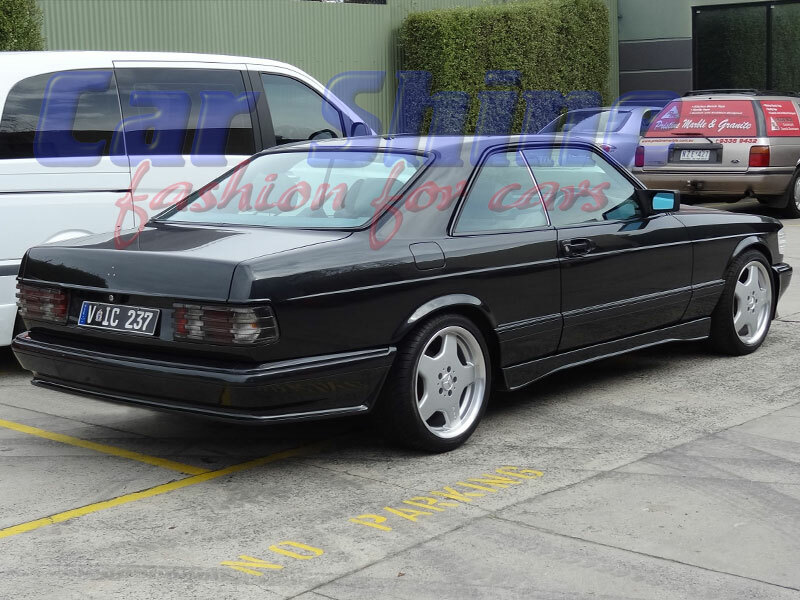 This would now have to be one of the best 560 SEC's in Australia! 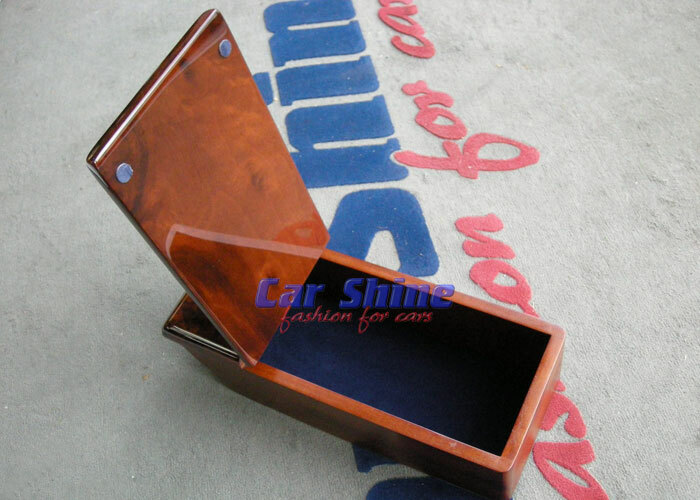 Seat leather, door apholstery and wood dash kit. 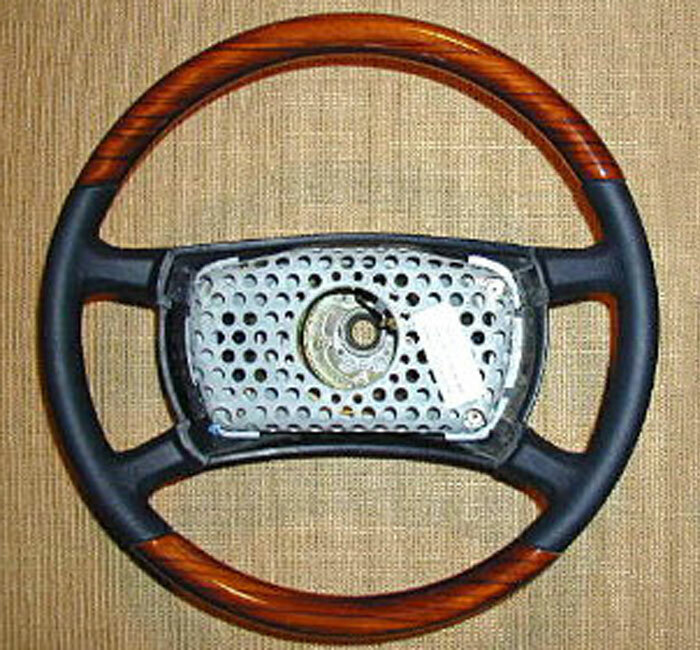 Real wood steering wheel! 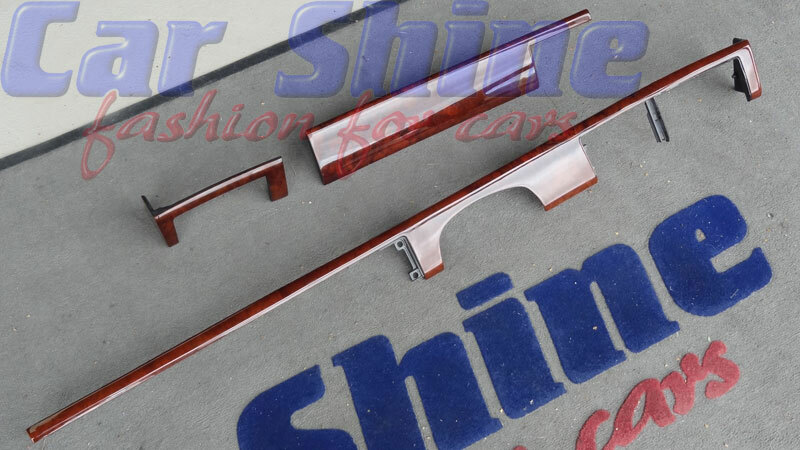 These High Quality parts are made from REAL WOOD OVERLAY and are a direct replacement for the original parts in your W126! 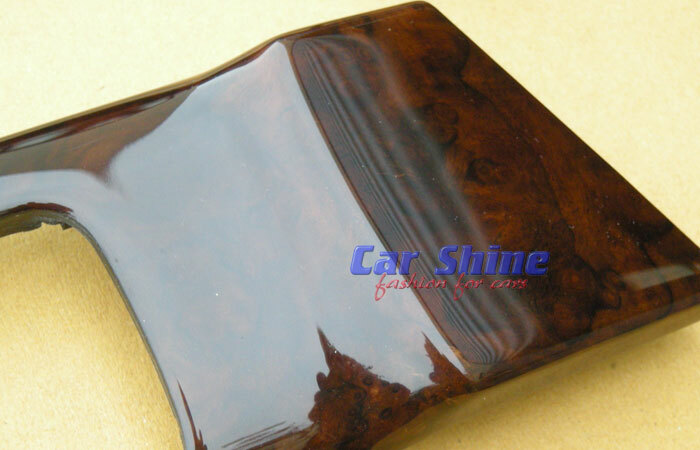 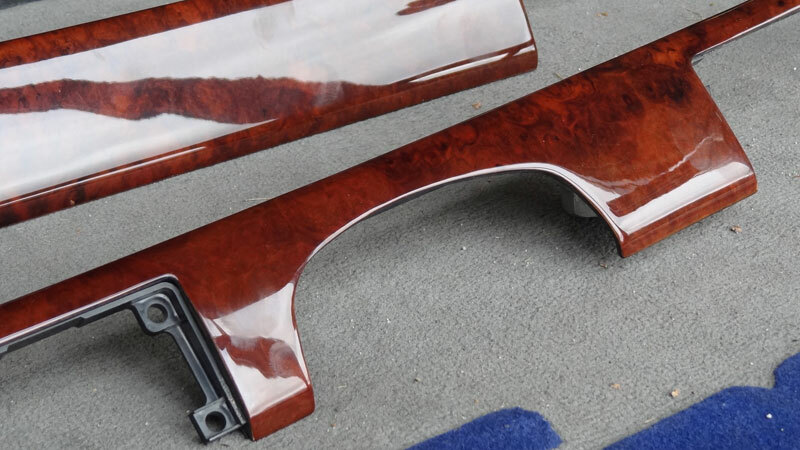 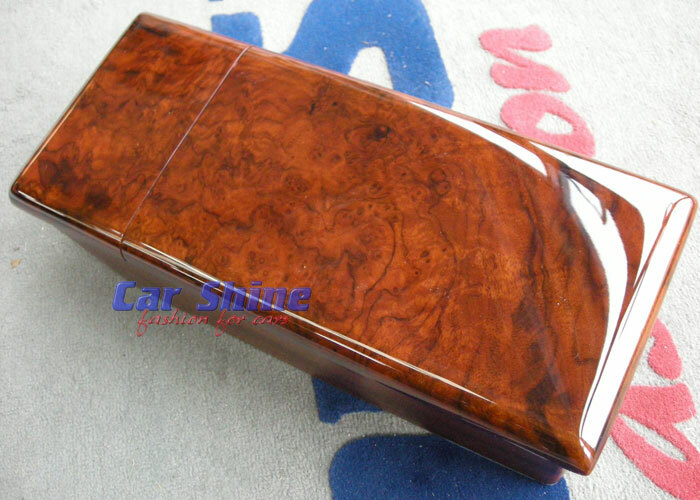 Add extra prestige and elegance to your W126 Interior by adding these wood parts. 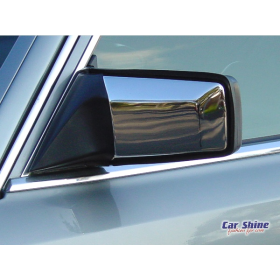 Increase the value of your car!